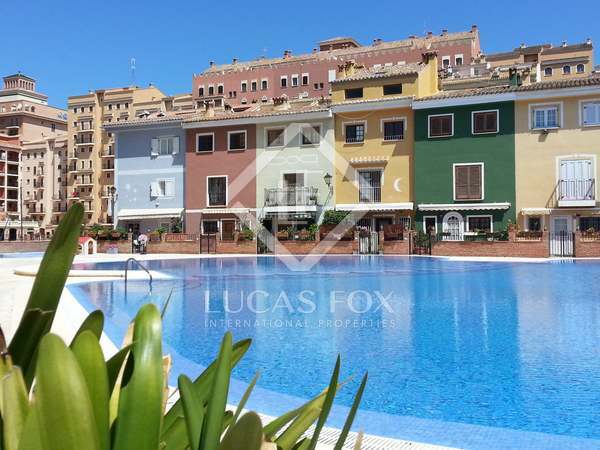 Modern house with a swimming pool in Playa de la Malvarrosa with wonderful sea views, situated close to the centre of the city and within walking distance of the marina. 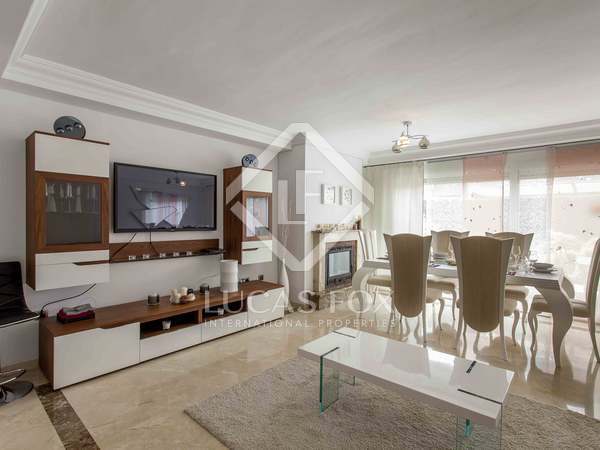 Spacious family home in a peaceful residential area close to the beach and with lovely sea views. A magnificent renovated period house with a garden, pool and many unique design features. 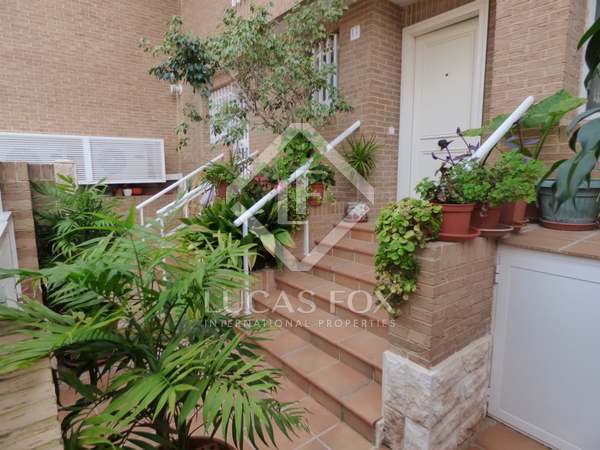 Ideally located just 10 minutes on foot from Cabanyal Beach, Valencia. 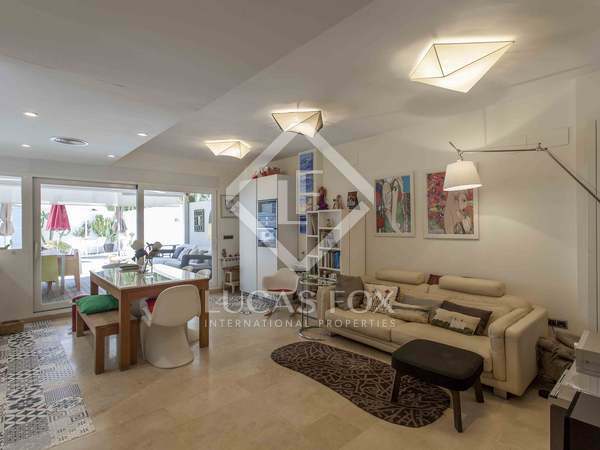 4-bedroom villa with large terraces and sea views for sale on Playa Patacona. 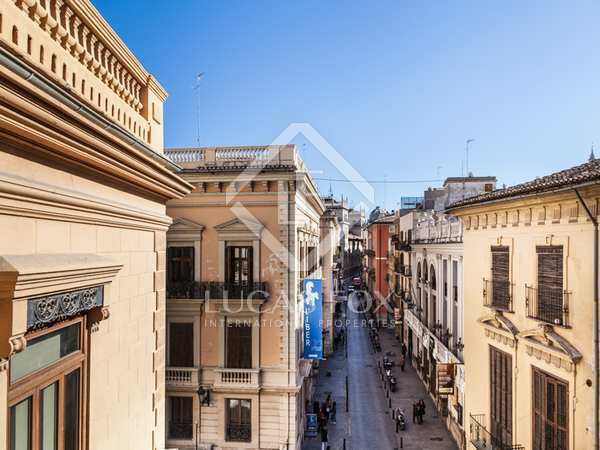 10 minutes from the centre of Valencia. 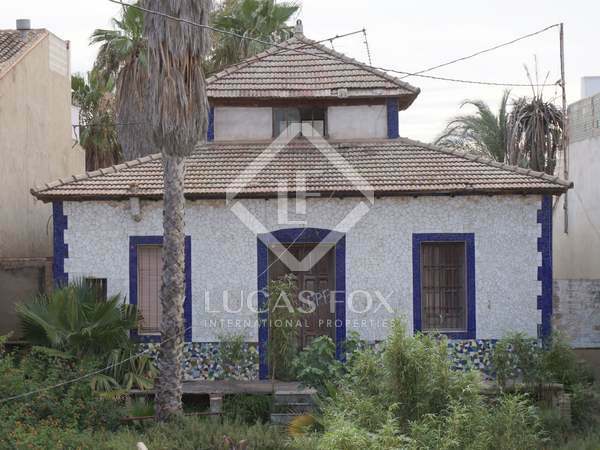 Renovated 4-bedroom house with 4 bedrooms and a garage for 2 cars, for sale in Patacona, Valencia. 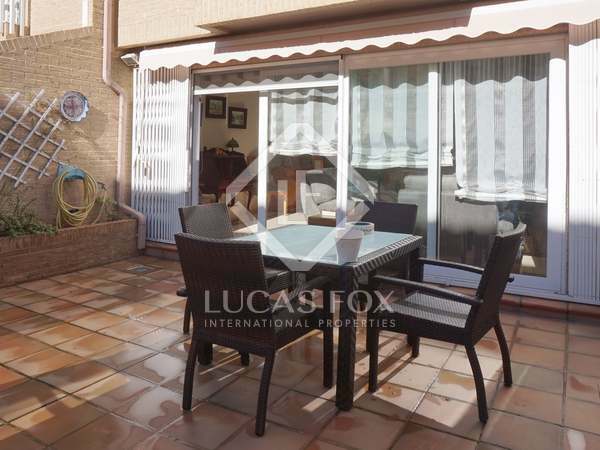 4-bedroom house with several terraces and a large garage for sale very close to the beach. Semi-detached house with sea views, one of the few large houses that can be found next to the beach in the Patacona area. 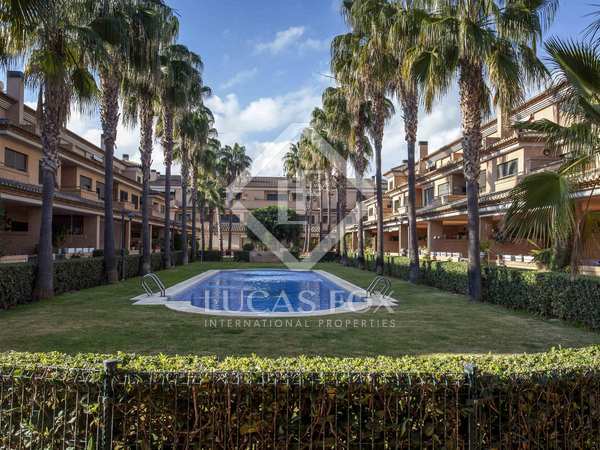 4-bedroom sunny terraced house with large terraces and sea views, located in Playa Patacona , just 10 minutes from Valencia city centre. Fantastic 4-storey house with abundant natural light, several terraces, access to a communal garden and pool and 2 parking spaces. 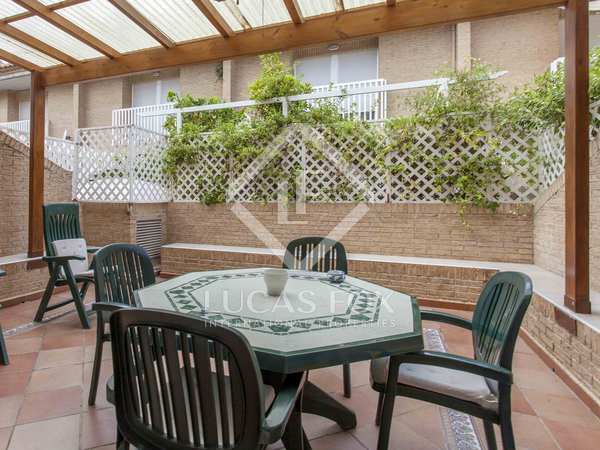 219m² duplex with large terraces for sale in Playa de la Malvarrosa, 10 minutes from Valencia centre. 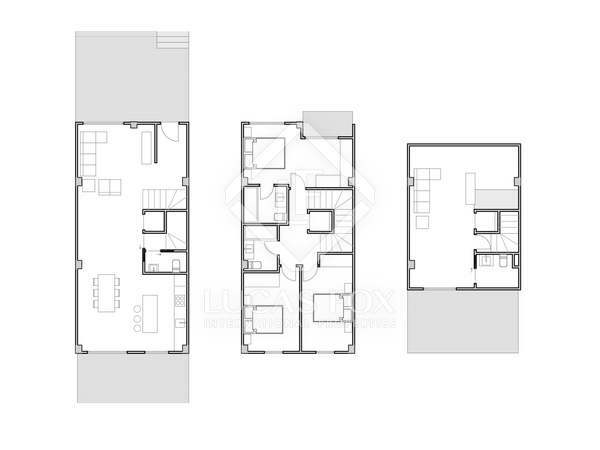 Spacious 4-bedroom property for sale in an exclusive, modern, new development with excellent quality finishes. 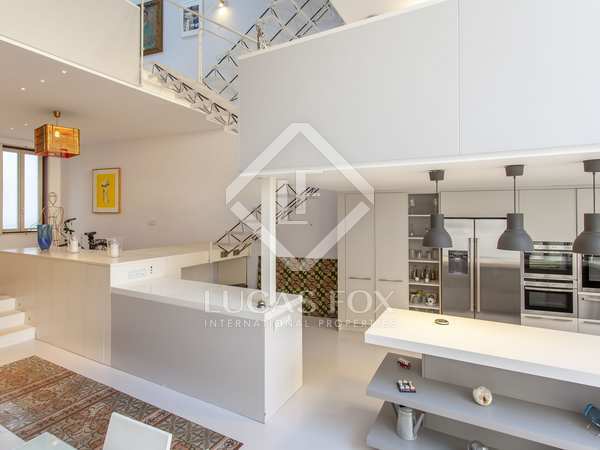 New build house with 4 bedrooms and a terrace for sale in an exclusive development. 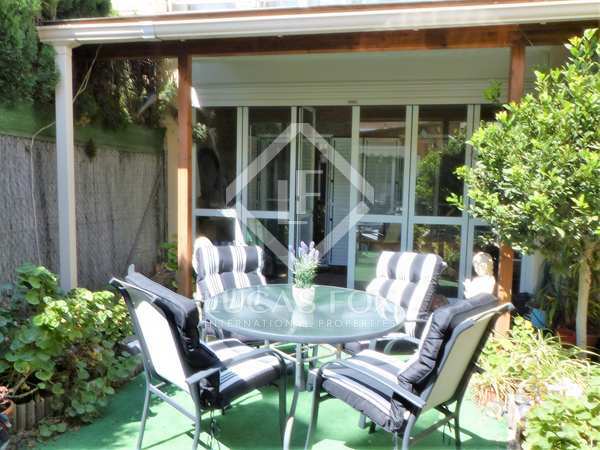 House for sale in the Malvarrosa Beach area with 4 bedrooms and 3 bathrooms.